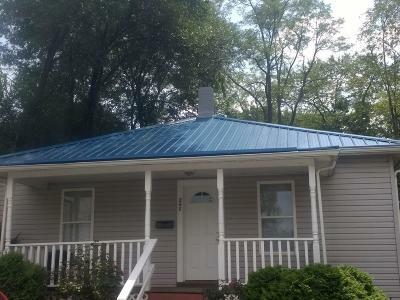 Lovely home in walking distance to the town of White Sulphur Springs or the Greenbrier Resort. Home has new roof, newer furnace and hot water tank. 2 bedroom and bath. Off street parking, front porch.